I don’t know about you, but we rely on reviews and recommendations a lot. Whether we are buying new toys or looking for a day trip idea, we read reviews online first. But sometimes, these reviews aren’t family friendly – they don’t tell me the things I really want to know to discover how suitable they are for the children. The new KINFO app is specifically aimed at parents and carers, and is free to download in the App Store. 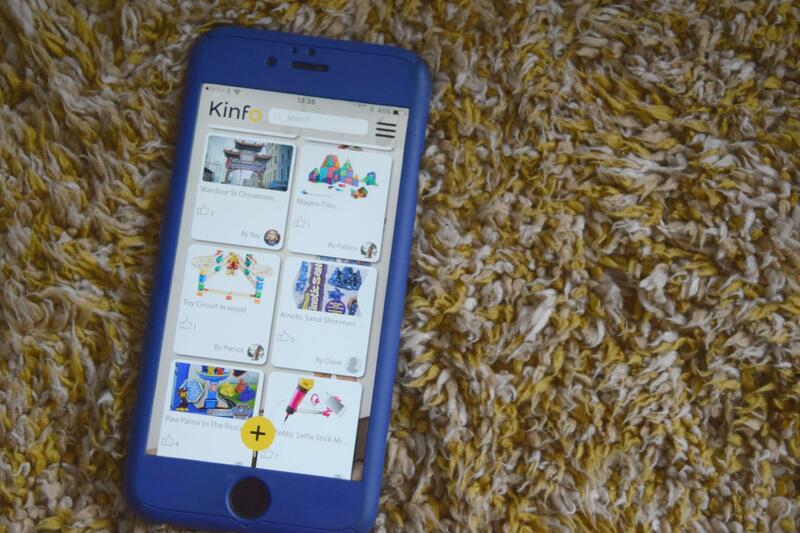 Developed by a mum of 3, KINFO allows you to find and share recommendations for crafts, recipes, games of all kinds, toys, books, films, travel destinations, days out, attractions, classes, parties, restaurants, cafes, and other products. 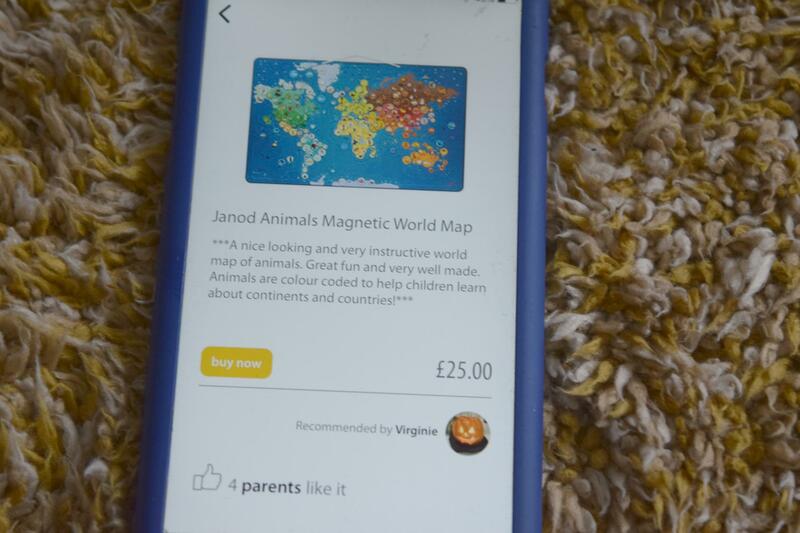 The key difference with this and other apps is that all the ideas are recommended by parents based on what their own kids have enjoyed. There are no sponsored suggestions, it’s just parents all over the country sharing their experiences. Great idea, right? You can use KINFO to just search for ideas, which any parent, anywhere can contribute to at any time, and/or you can add your own suggestions. It’s really helpful to be able to see everything at a glance, all in one place. The app is easy to use and navigate, and I love the extra details on there such as price information. 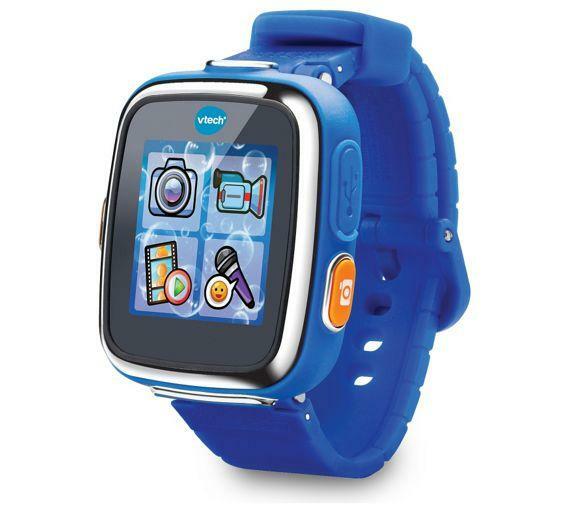 To celebrate the launch of KINFO, I have teamed up with them to offer one of you the chance to win one of the KINFO recommended toys – a Kiddizoom Smart Watch. To enter, cimply follow the instructions on the rafflecopter form below – good luck! Terms and conditions. Giveaway is open to UK residents and ends on 3/3/17. Winner will be randomly selected from all correctly completed entries and contacted by them email used on Rafflecopter. Winner should claim their prize within 10 days or it may be redrawn. Prize supplied by KINFO.